Prince EA - Will This Be Humanity's Fate? 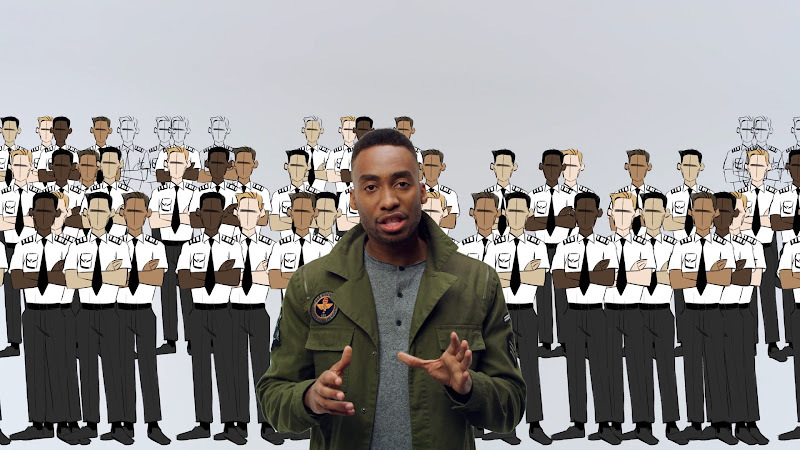 Thanks to Prince EA and Subtractive for letting me work on the animated graphics for this piece. I animated the character drawings sent from the artist and also animated a good portion of the graphics using After Effects.